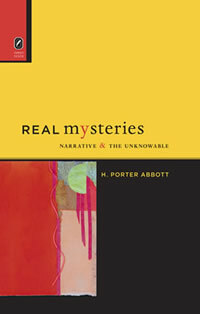 The influential and widely respected narrative theorist, H. Porter Abbott, breaks new ground in Real Mysteries: Narrative and the Unknowable. 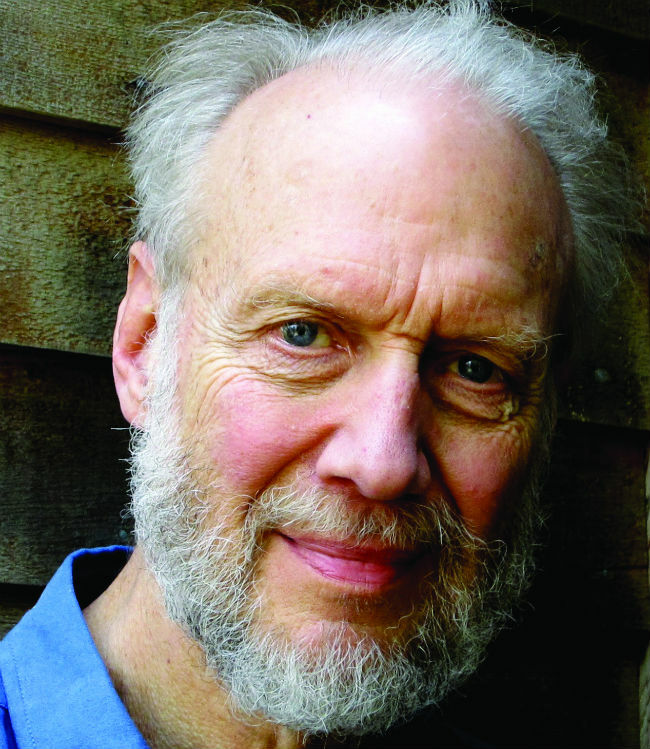 In it, he revisits the ancient theme of what we cannot know about ourselves and others. But in a sharp departure, he shifts the focus from the representation of this theme to the ways narrative can be manipulated to immerse “the willing reader” in the actual experience of unknowing.